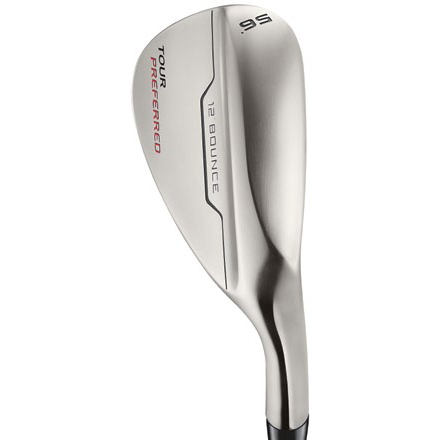 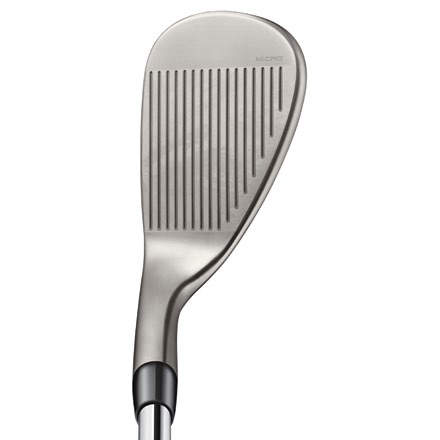 • Optimized microtexture face promotes added spin for increased control in the scoring zone. 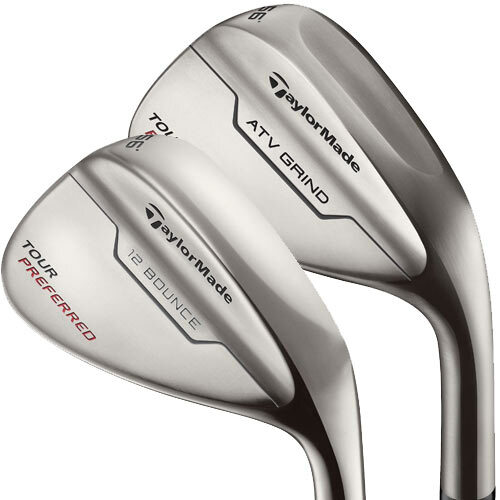 • Most aggressive groove TaylorMade has ever produced for exceptional spin and control on all shots. 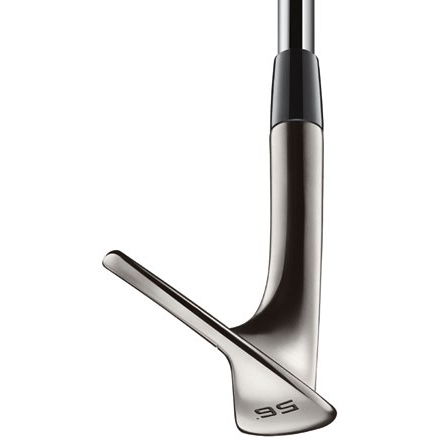 • Traditional head shape and design looks beautiful from every angle. 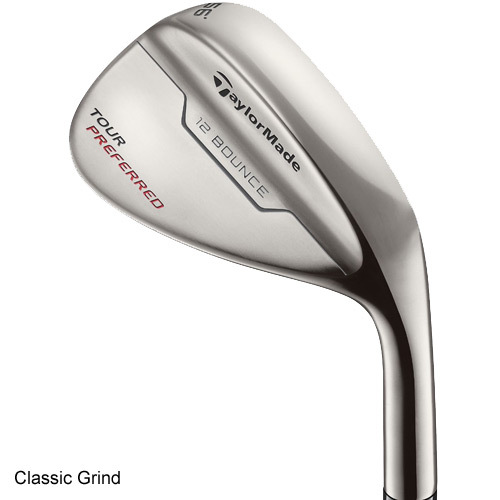 • Grind option 1: New classic grind with traditional shape, heel relief and Tour-proven bounce options. 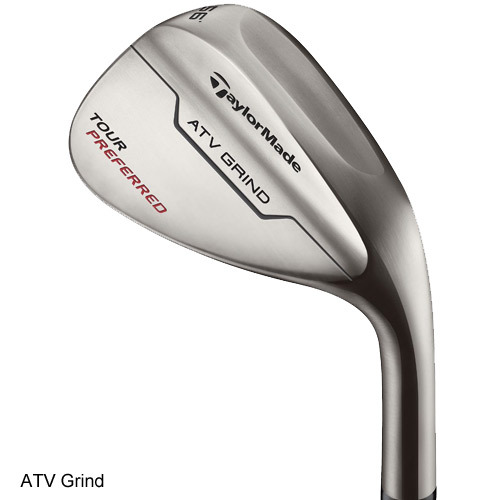 • Grind option 2: New ATV grind with refined ATV sole created with Tour pro input and validated at every skill level.